Online writing plays a complex and increasingly prominent role in the life of organizations. 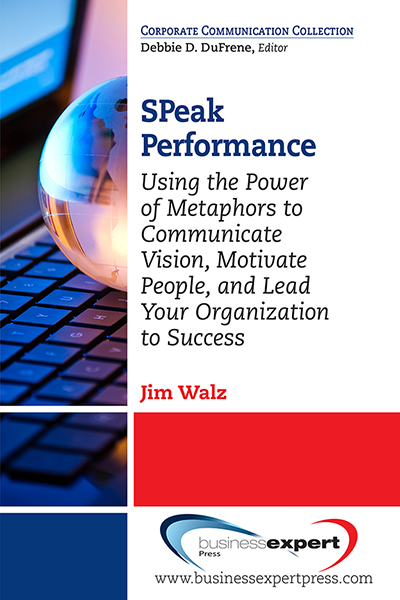 From newsletters to press releases, social media marketing and advertising, to virtual presentations and interactions via e-mail and instant messaging, digital writing intertwines and affects the day-to-day running of the company – yet we rarely pay enough attention to it. Typing on the screen can become particularly problematic because digital text-based communication increases the opportunities for misunderstanding: it lacks the direct audio-visual contact and the norms and conventions that would normally help people to understand each other. 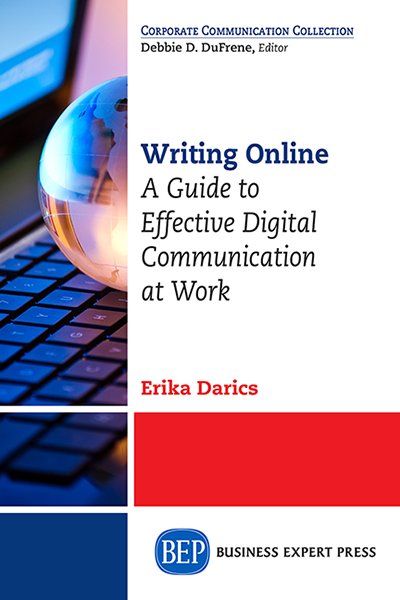 Providing a clear, convincing and approachable discussion, this book addresses arenas of online writing: virtual teamwork, instant messaging, emails, corporate communication channels, and social media. Instead of offering do and don’t lists, however, it teaches the reader to develop a practice that is observant, reflective, and grounded in the understanding of the basic principles of language and communication. 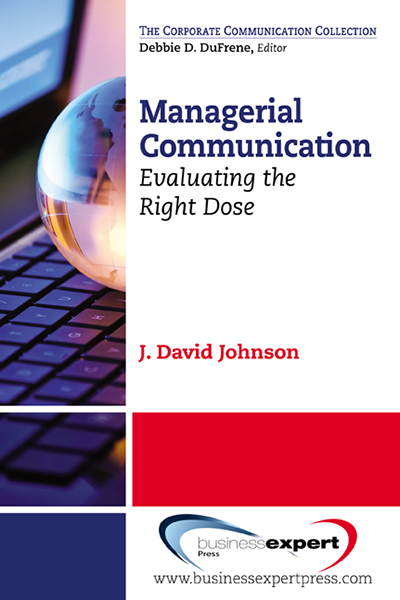 Through real-life examples and case studies, it helps the reader to notice previously unnoticed small details, question previously unchallenged assumptions and practices, and become a competent digital communicator in a wide range of professional contexts.